Zumba wins 3 out of 3. Recently I wrote about Ashley Judd dancing Zumba for the crowd during her keynote speech. Here is the video of part of her keynote address & some dancing with her own Zumba instructor, as well as Beto Perez, founder of Zumba. Call 415.518.2202 to register or just show up early with cash / CC. Been thinking of trying Zumba? Now is the time to act…for a limited time you can get 10 Zumba classes for $29! 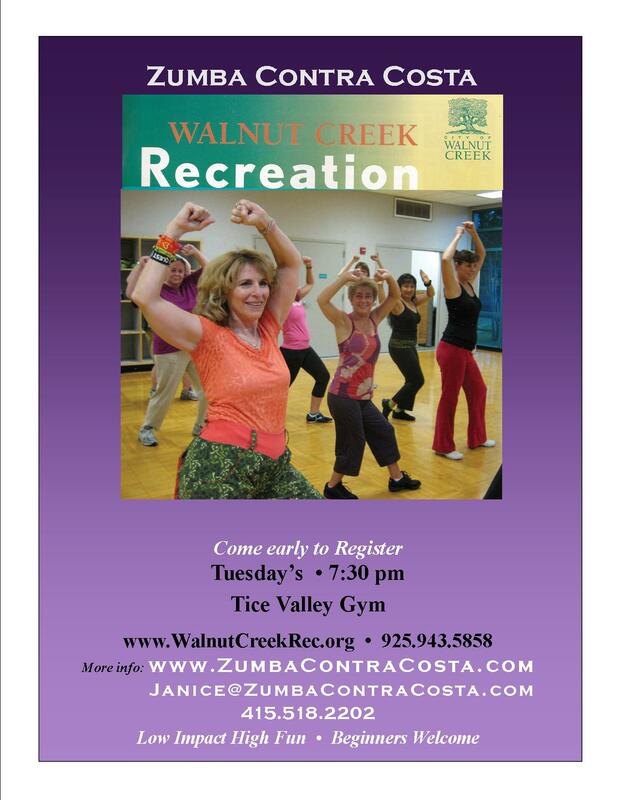 Tice Valley Gym, 2055 Tice Valley Blvd. When it comes to taking your first Zumba class, no one may know better about the anxieties students face than someone who’s taught thousands around the world — the inventor of Zumba himself, Beto Perez. “Sometimes people see the class through the window and they feel a little intimidated because they see the coordination. . . [and] think that they need to know choreography before,” he says. 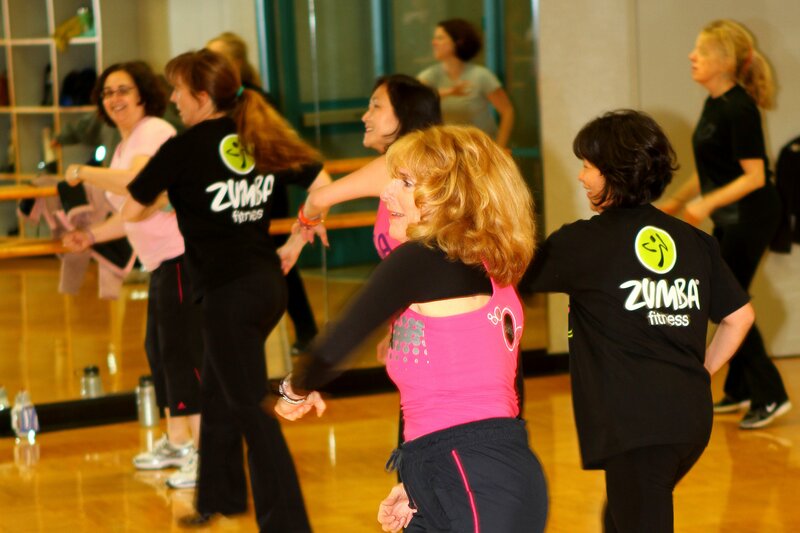 “In Zumba we don’t have levels; we don’t have beginners, intermediate, or advanced. We prepare the instructors in a way that anybody can do it.” Convinced? 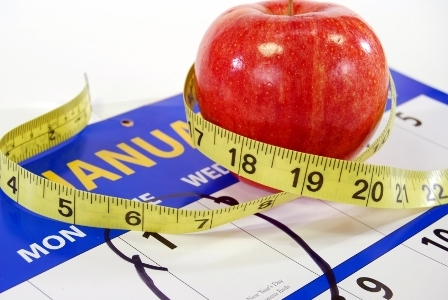 Here are Beto’s five expert tips for making your first Zumba class a success. Choose the right class: Any Zumba class will offer something for beginners, but Beto especially recommends the newest offering, Zumba Sentao, which uses a chair as your “dance partner” to help you work out. Having that anchor point can help beginners feel more comfortable when they try a class, Beto suggests. Get there early: If you’re new to Zumba, rushing in late is not an option if you don’t want to feel disoriented and discouraged. “You need to be at the beginning of the class because the warmup is one of the most important parts of the class,” advises Beto. And after the 10-minute warmup, the instructor starts you out with simple steps using an easy rhythm like merengue or cha cha cha, which is why “it’s so important you start at the beginning of the class,” he says. 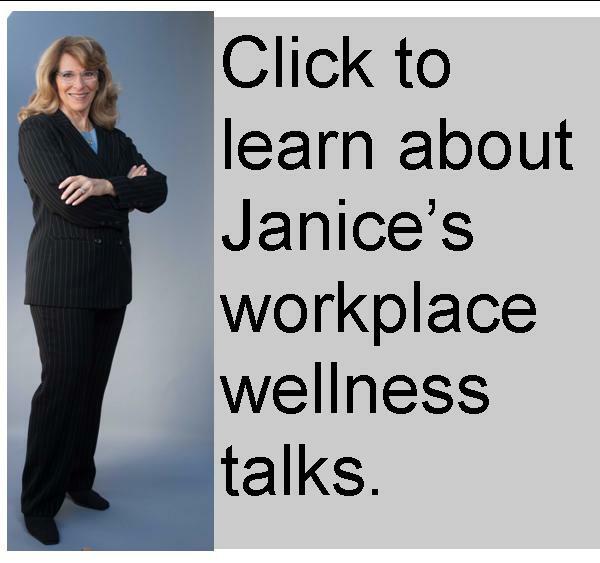 Keep reading for three more expert tips. Focus on your legs: Feeling a bit uncoordinated? If you get lost when the instructor shows you a movement to do with your arms to go along with your legs, skip the arms part. Focusing on just following the leg movements will ensure you still get an effective workout. “We understand it’s hard,” Beto says. “Don’t worry.” After a few classes, you’ll feel more comfortable with adding arm movements to your dance steps. Dress for success: You’ll feel more confident and in control if you wear clothes you are comfortable in, so opt for an outfit that affords you lots of movement, along with comfortable shoes. Beto says he sees people arrive to class in ballroom shoes, thinking it’s a dance class “but they need to remember that this is a fitness class — [wear] tennis shoes,” he says. Take a break: It’s important to know when you need to take a time out, Beto says, especially if you’re finding it hard to breathe. “If you are red in the face, you need to take a break and drink water,” he advises. 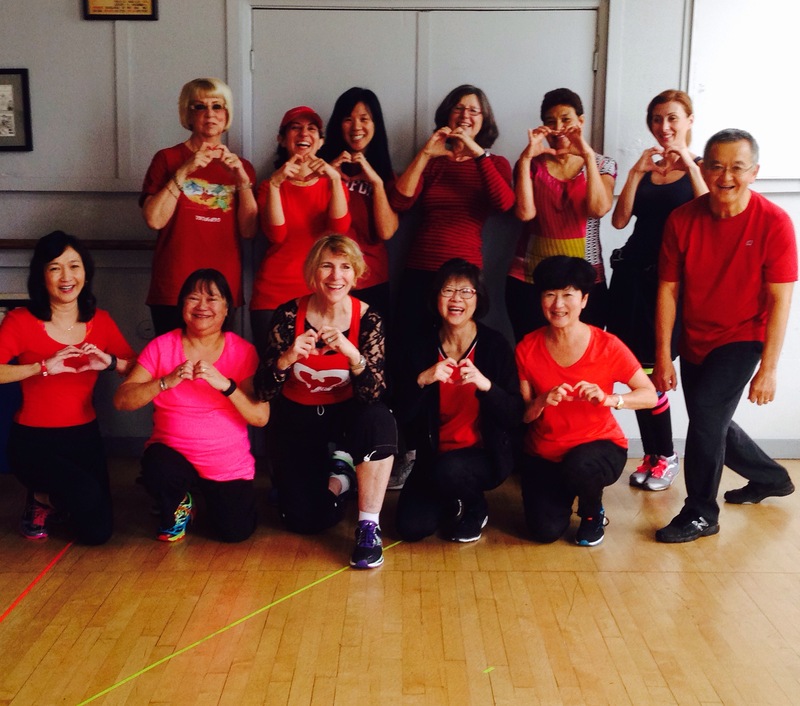 Thank you to everyone who came out to support Go Red for Women on Saturday. 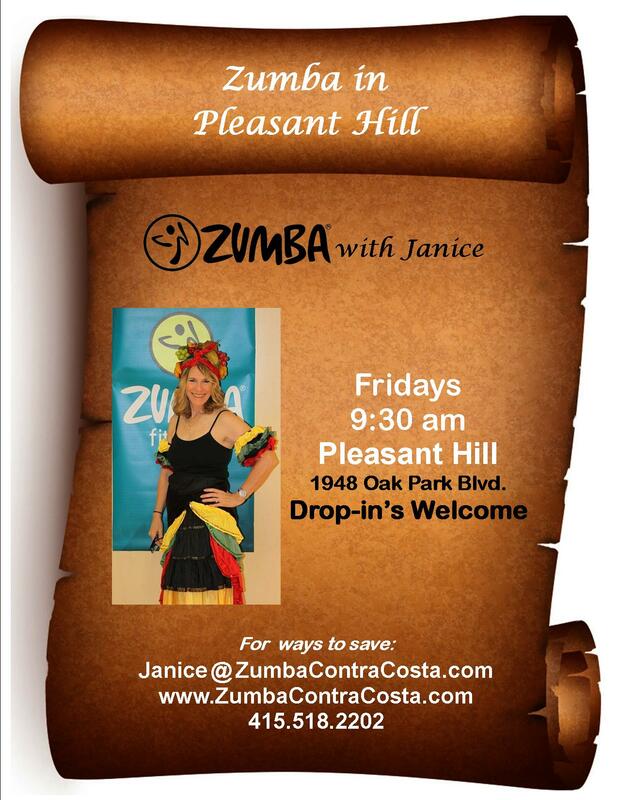 Robin Cranford, Karen Queenan & I were thrilled that everything went smoothly & everyone partied Zumba style. 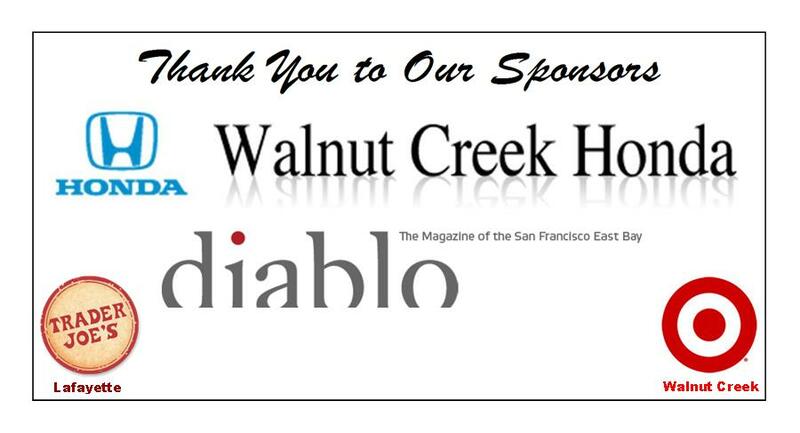 A huge thank you to our sponsors, Walnut Creek Honda, who underwrote the rent at Stanley Middle School, Lafayette, Target Walnut Creek, Trader Joe’s Lafayette & Diablo Magazine.